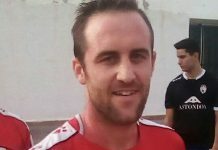 Carlos Lorente has re-signed for Valencia 1st Regional Group 8 side CD Montesinos – after leaving the Los Montesinos based club in 2017. 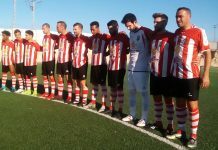 Lorente put pen to paper at the club on Friday and will be included in the squad for the game against AC Torrellano on February 3. 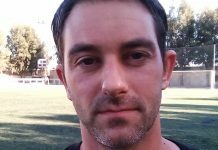 “We welcome back Carlos Lorente to the club, which is a big plus for the squad,” said club President Felipe Parades. 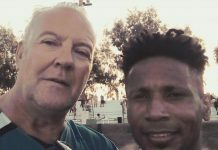 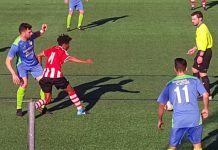 CD Montesinos earned a point against Bahia Santa Pola in a 0-0 draw on Sunday, with keeper Carlos outstanding. “We needed the three points as we don’t want to be amongst the bottom clubs,” goalie Carlos exclusively told me. 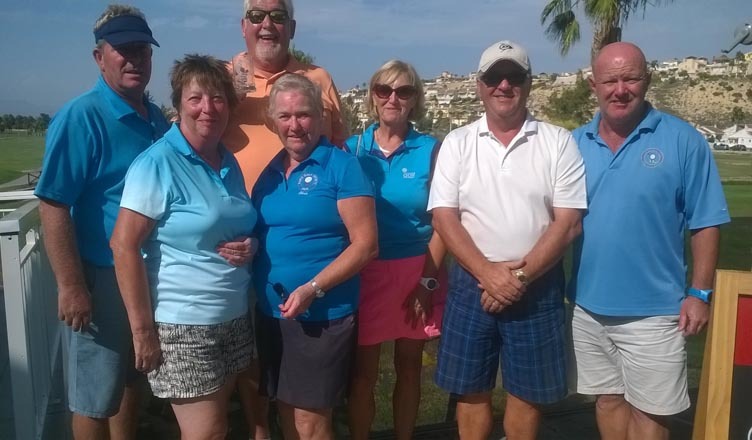 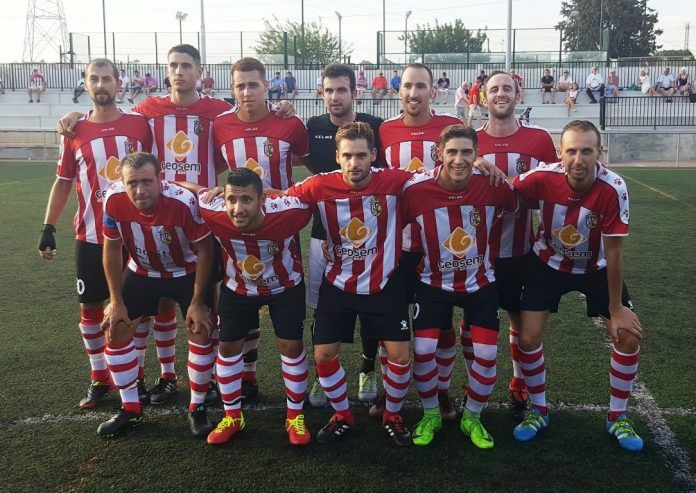 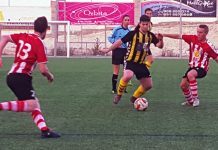 CD Altet’s improved form came to a halt following a 6-2 defeat at Hondon Nieves, the win keeping Hondon in the promotion race, with Altet bottom. 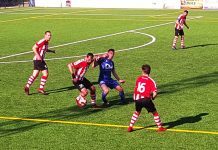 Atletico Catral and Monovar CD shared the points in a 1-1 draw, Santa Pola CF hit five goals in a 5-2 win against Rafal, with CD Murada winning away 3-0 at Betis Florida. 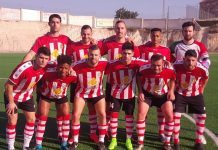 Murada’s win sees them in second spot in the league table, just two points behind leaders Racing San Miguel, who defeated Monforte CF 3-1 to retain top spot. 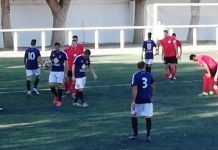 CD Dolores drew 1-1 against Callosa Deportivo B, with AC Torrellano gaining a 2-1 away win at Sporting San Fulgencio, to go into third place.